First, I hope God blesses abundantly all the priests who hear confessions day in and day out. Even though it is their duty, they bring so much peace into the heart of the penitent and for this we are eternally grateful. Please read the following article by Father Mike Schmitz. 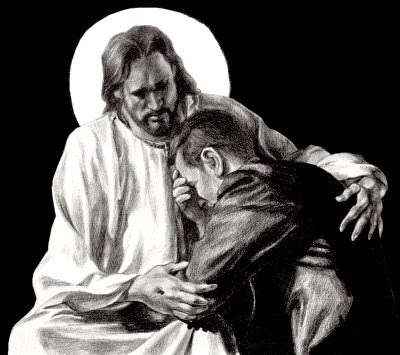 It is a powerful statement for the sacrament of reconciliation. Inside the Confessional: What it is like for a Priest . I would also ask that you take the time to pray the following prayer from the heart. 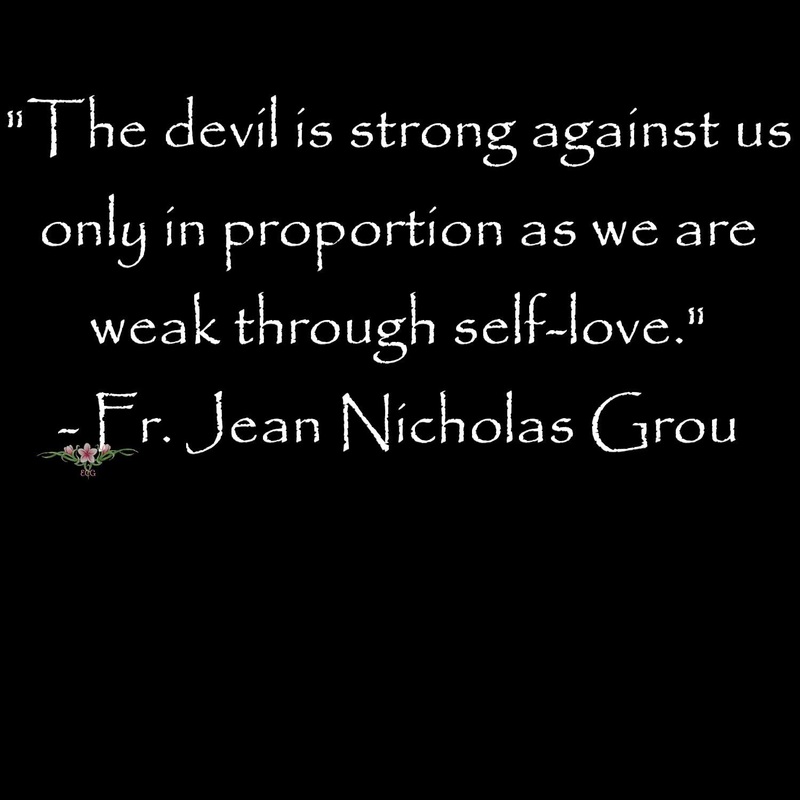 Surprisingly, it was written by Saint John Neumann, whose feast day we celebrated the other day. "My Lord, Jesus, behold me defiled by sin. Again I have stained the holy garment of grace in my soul that Your blood has cleansed so often. O , Father of mercy, hear my prayer. Give me a true spirit of penance that through the humble supplication of a contrite heart I may again receive pardon. Since my last confession I have fallen more frequently than usual. My Jesus, I have gone back. But do not forsake me, though I richly deserve to be rejected as obstinate and incorrigible. Behold me prostrate before You, O my God. My sinfulness weighs me down. Alas, Jesus my God and Savior, I dare not raise my eyes to You. How can I who have so often violated my past resolves presume to ask pardon again? O my soul, crushed by the load of sin, take courage; your Redeemer will console you in your desolation. Reject me not, though I have miserably broken my promises of amendment. Cast not off your wretched child or I shall be forever lost. From my heart I grieve for having offended You. O holy Mother of God, my guardian angel, my holy patrons, intercede for me with my judge and obtain for me the pardon of my sins. O Jesus, grant me a true spirit of penance. My Jesus, have mercy on me.